Well, advertising easily one in this awesome funny picture, and that kid ain’t happy! 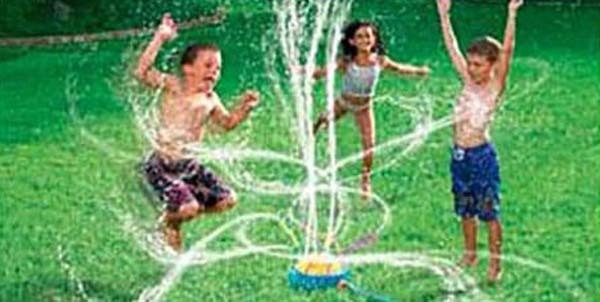 I used to love running through the sprinkler with my friends when I was a kid (when we couldn’t get down to the city pool), especially growing up in the greater Chicago-land area which can get pretty hot over the summer, but this would have pissed me off as well. My guess in the actual product photo shoot they either photoshopped the heck out of that image, or hooked the sprinkler up to the fire hydrant at the closest street corner, because that water pressure – or complete lack thereof – in the reality photo below is just depressing. Hilarious picture! If you want more funny pics, just check out SQ’s official funny pics tag – we’re always adding more pictures, so stay tuned! I read this article on SQ and found it very interesting, thought it might be something for you. 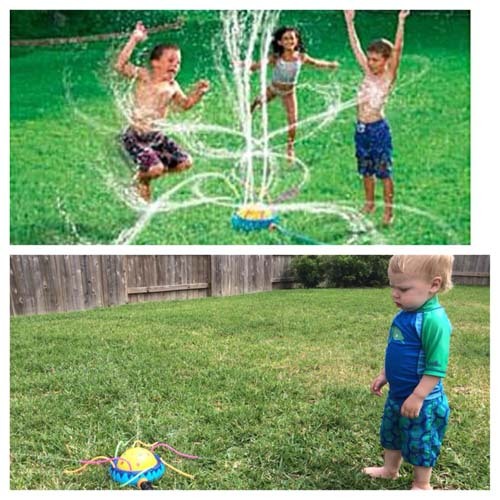 The article is called Advertising vs Reality: This Toddler Ain’t Impressedand is located athttps://www.slightlyqualified.com/advertising-vs-reality-this-toddler-aint-impressed.